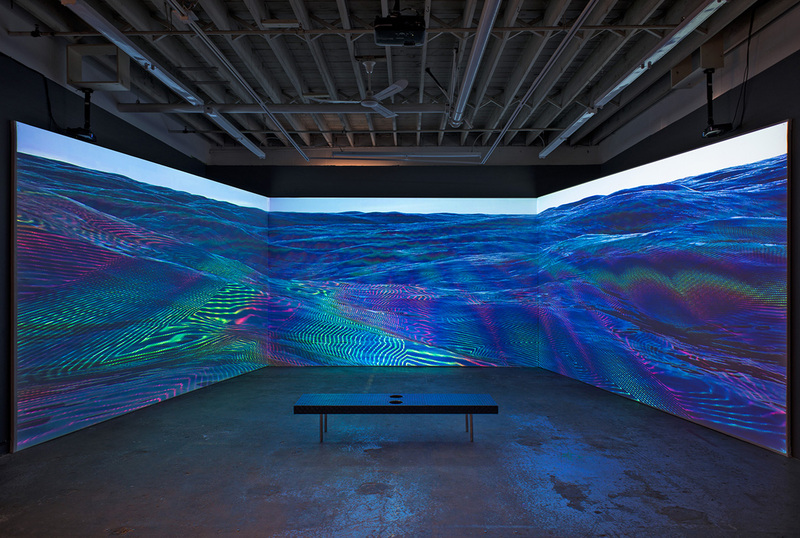 Through digital processes, the two artists created a series of video works that reflects upon their relationship to their natural surrounding and examine the resulting human alteration on our oceans. 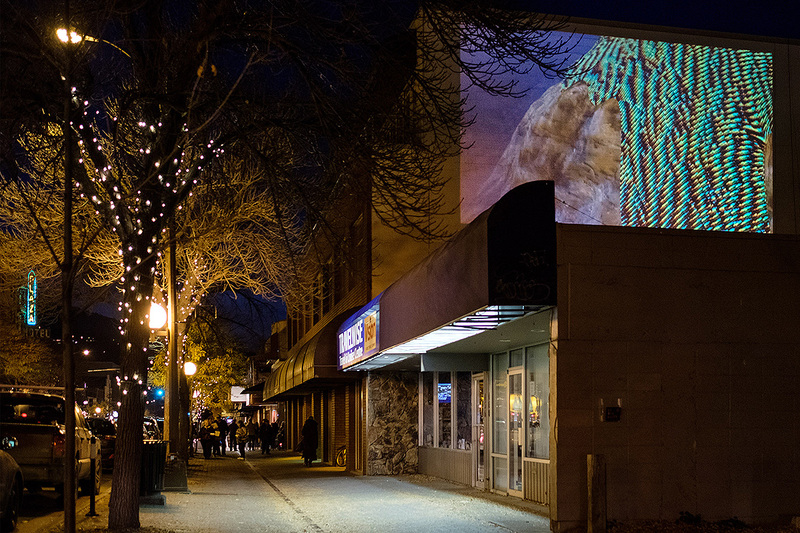 « Art has always been a testbed for a notion of the real » says the first line of the Chronus Art Center’s website introduction (CAC). 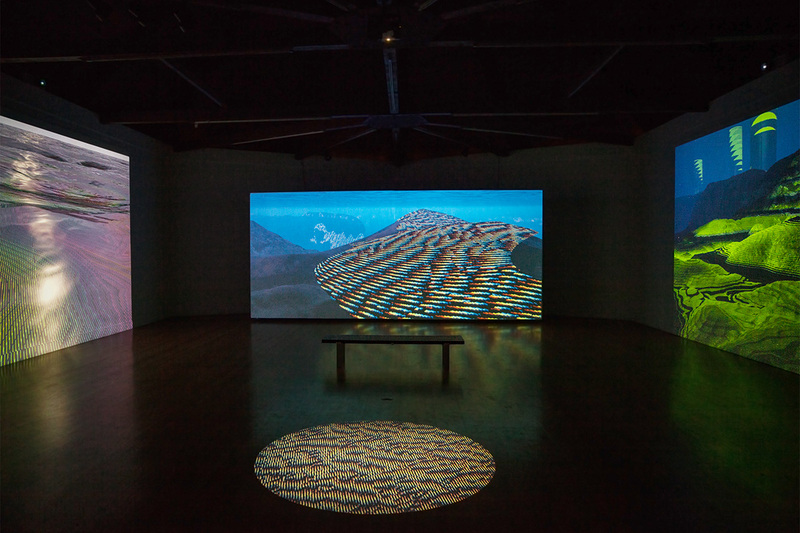 Recently exhibited in Anglet at the Georges Pompidou center (France), Silva and Sassoon’s 3 web-based works presented there as large video installations have been conceived as an immersive environment inviting the viewer to question the human footprint on the planet. 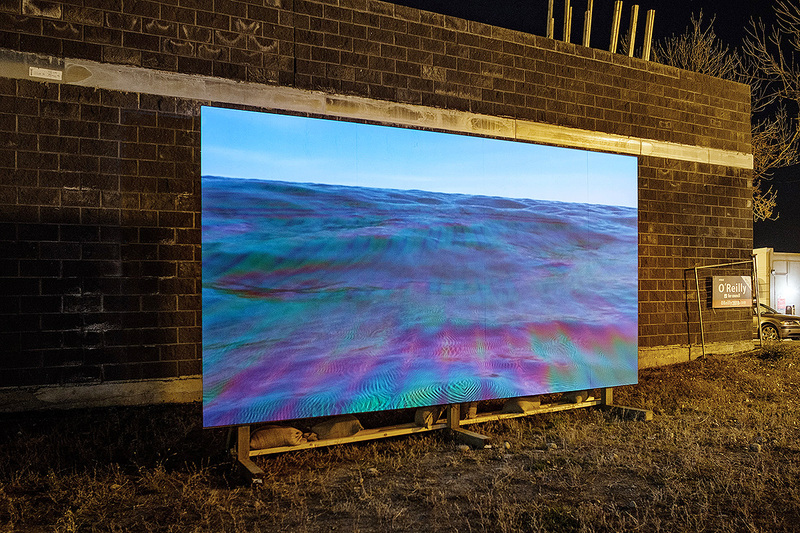 Indeed, through digital processes, the two artists created a series of video works that reflects upon their relationship to their natural surrounding. 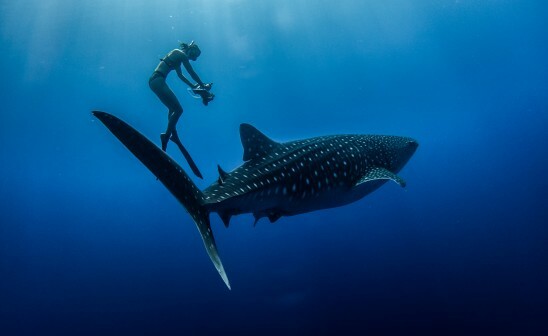 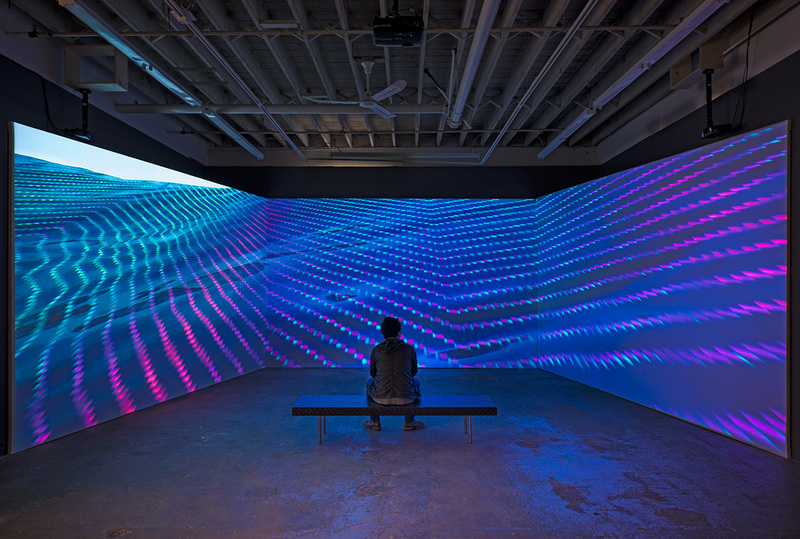 Through immersive projections, they examine the resulting human alteration on our oceans. 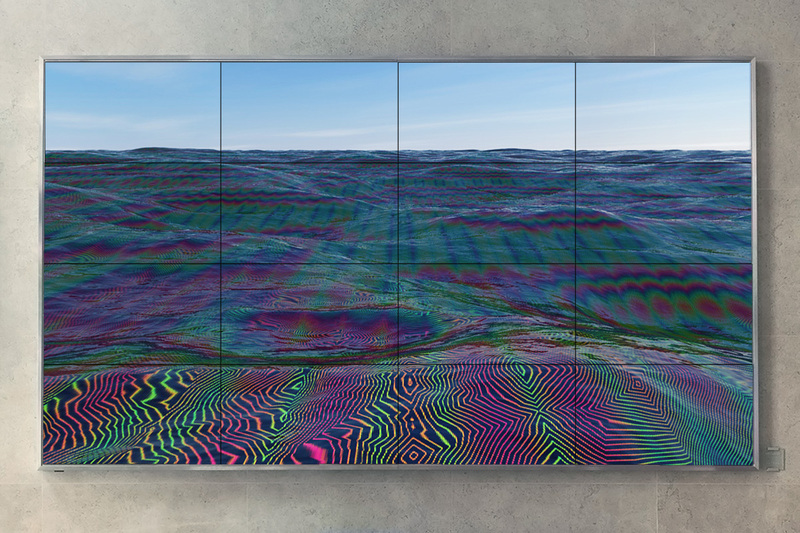 Each computer generated video work contrast an ocean view infused with digital effects - digital carpets lying on the ocean floor as well as digital cylinders looking like drilling machines - that simulate a seemingly oily substance reflected on the surface of the water, thus replicating the impending visions of an oil spill in open waters. 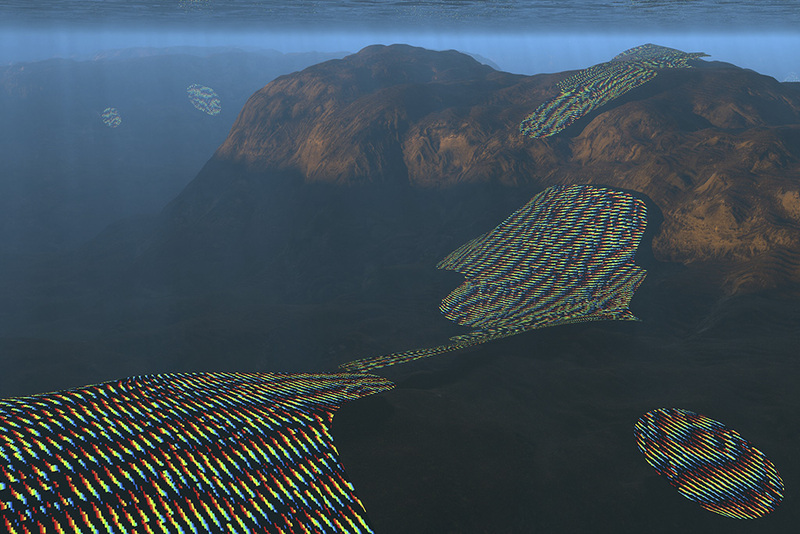 The natural liquid environment and computer-generated landscapes are combined to a humming soundtrack suggesting technological presence, creating a contrast between technology and a natural setting. 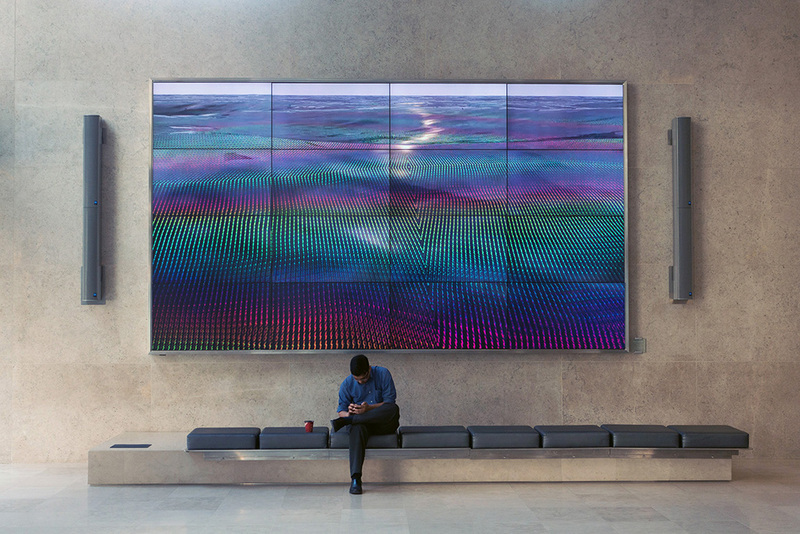 Silva and Sassoon’s mutual contemporary project entitled Signals have been exhibited across the world, from Dublin (Ireland), Toronto & Vancouver (Canada), Berkeley (USA), Biarritz (France), Shangai (China), Belgrade (Serbia), Basel (Switzerland), among other places. 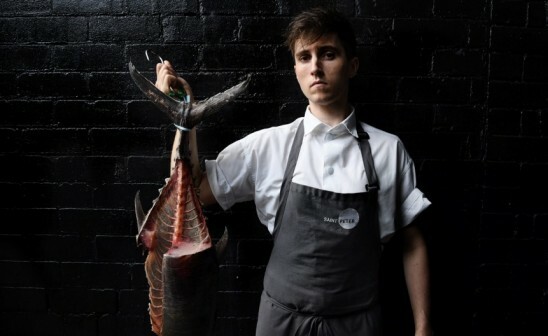 Discover Nicolas Sassoon and Rick Silva's works.